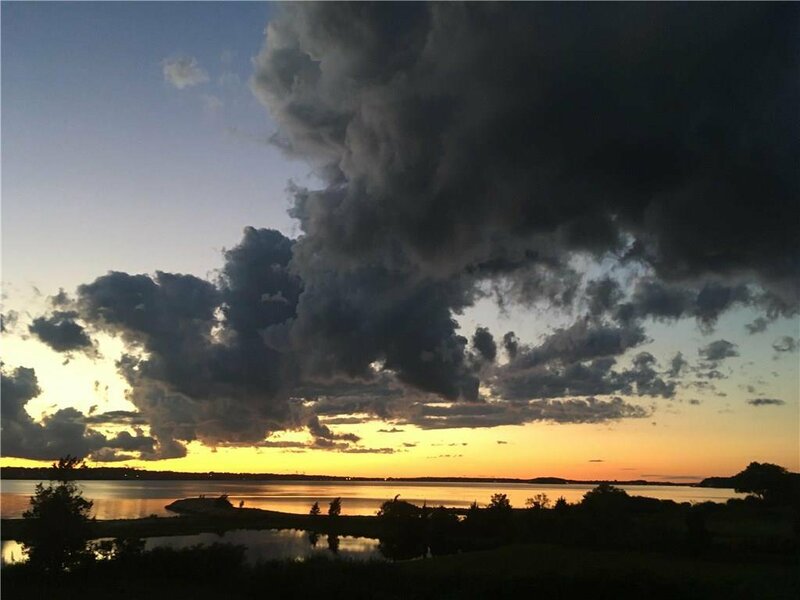 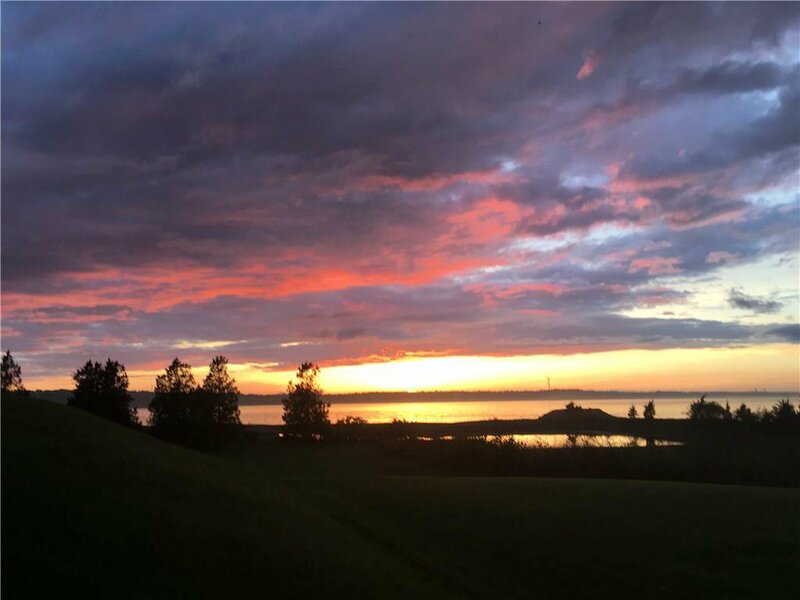 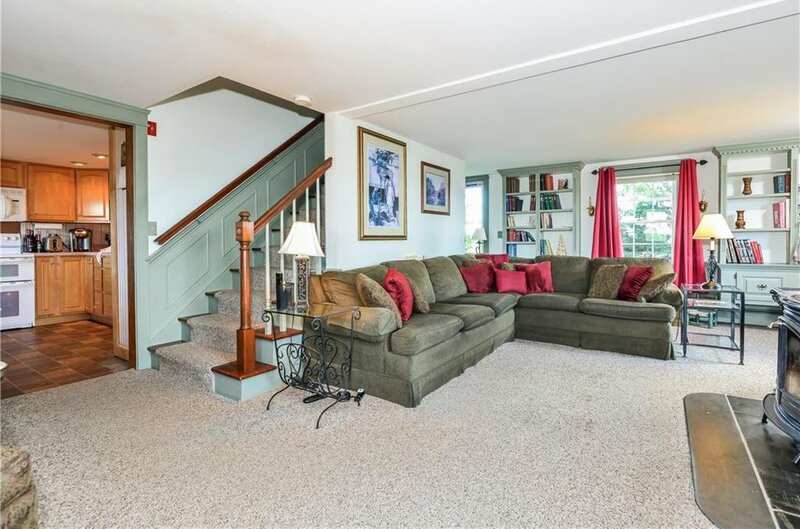 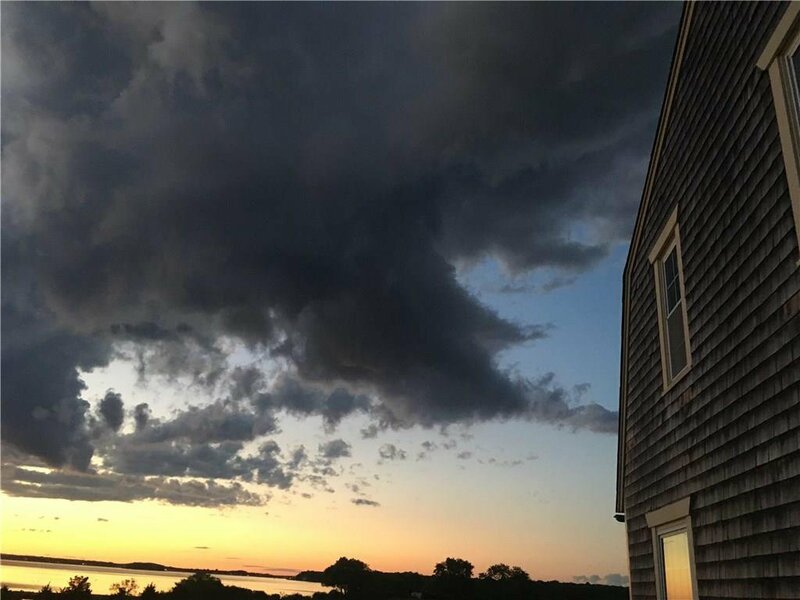 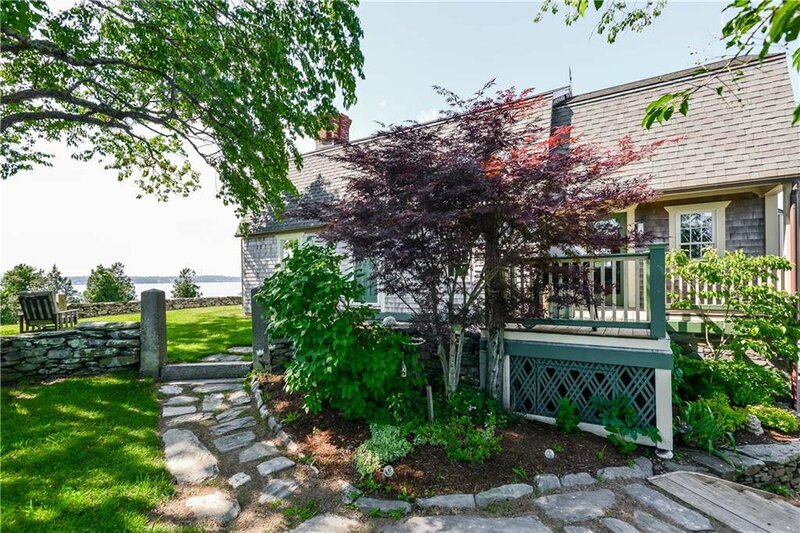 Let your troubles drift away with the tide as you watch the sun set over the Sakonnet River from your front yard. 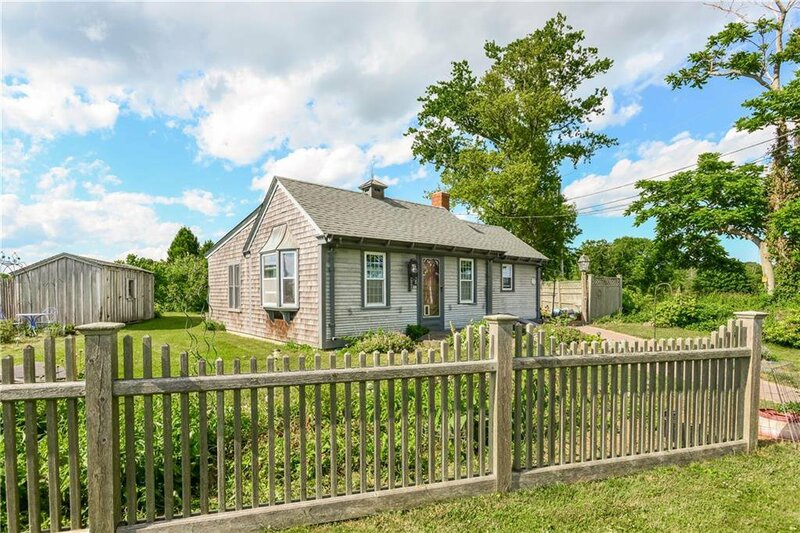 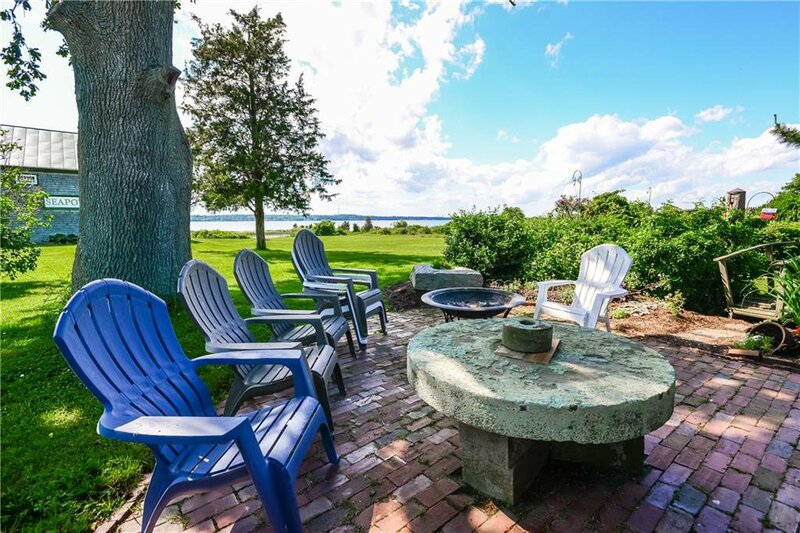 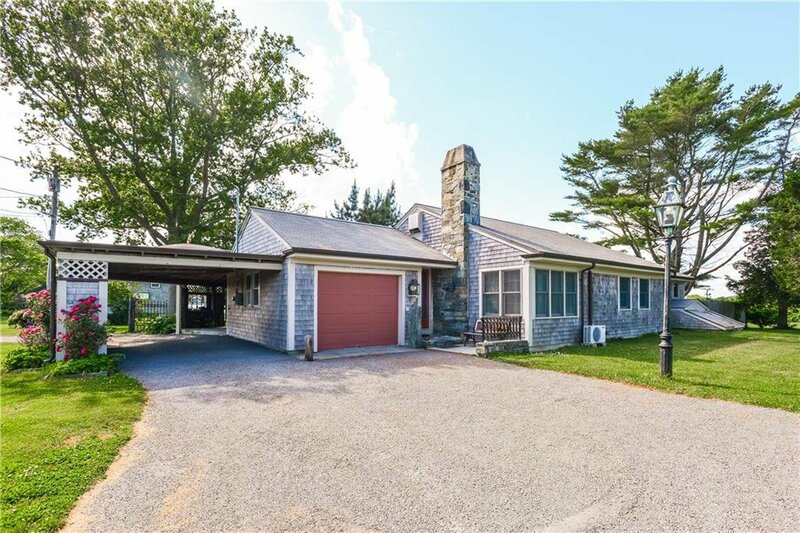 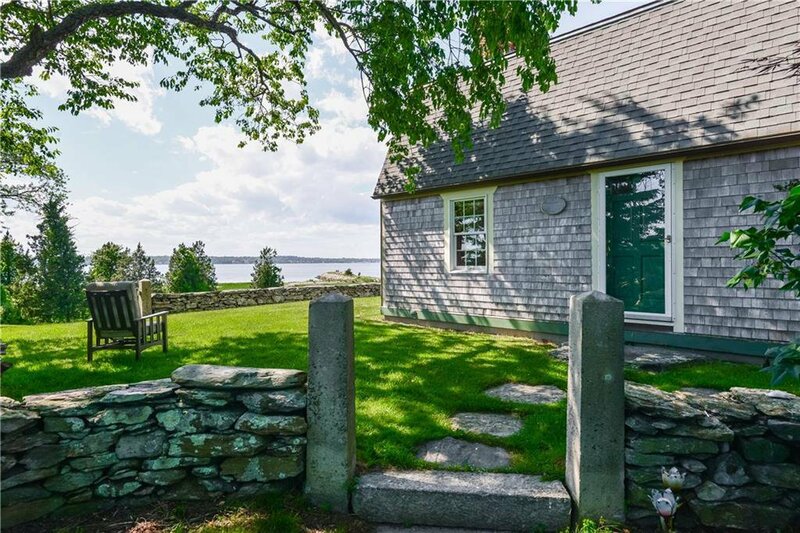 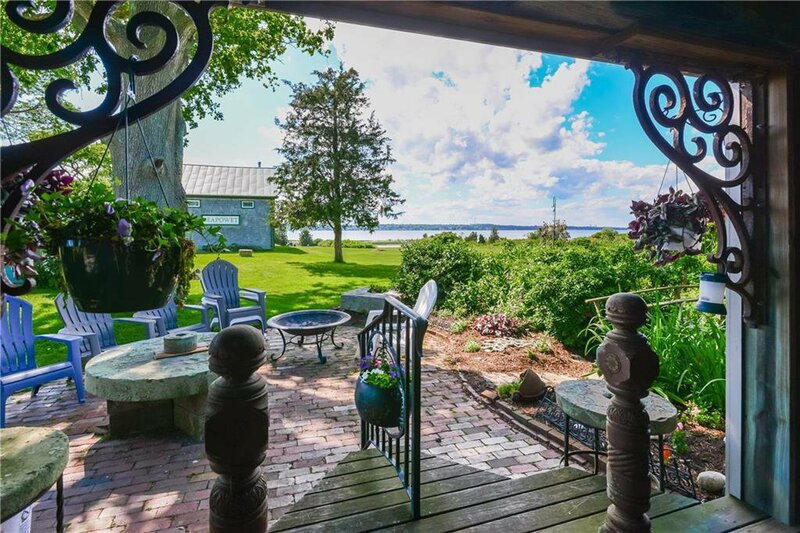 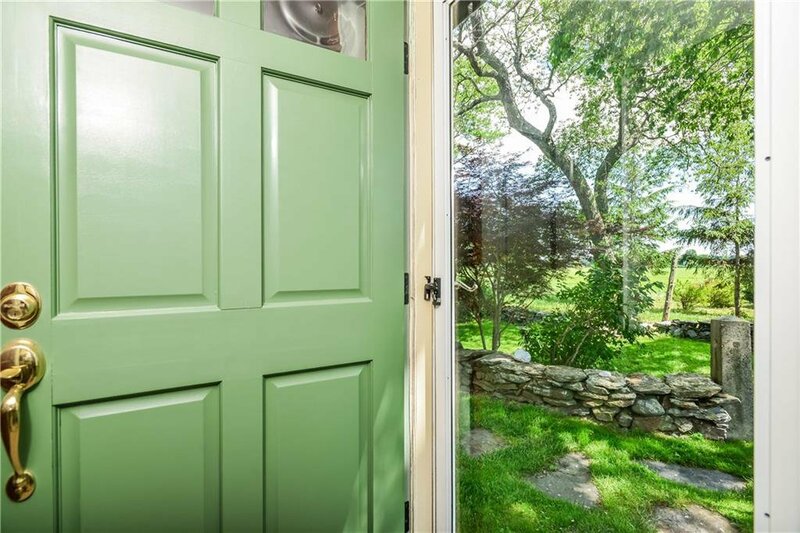 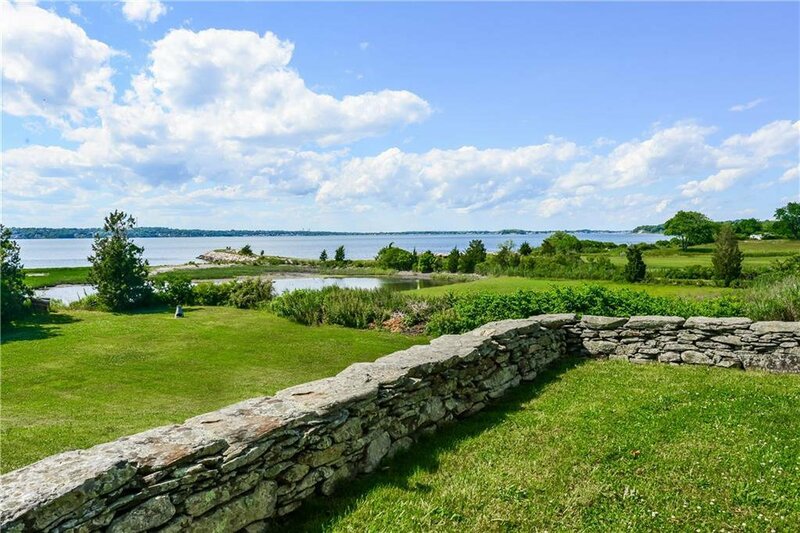 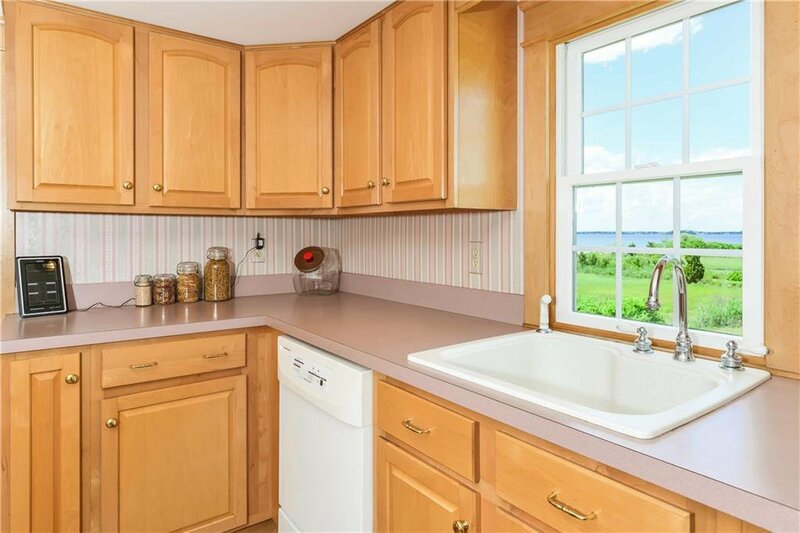 Minutes away from Historic Tiverton Four Corners and the most beautiful beaches the farmcoast has to offer, this waterfront family compound is now offered to the public for the first time since 1950. 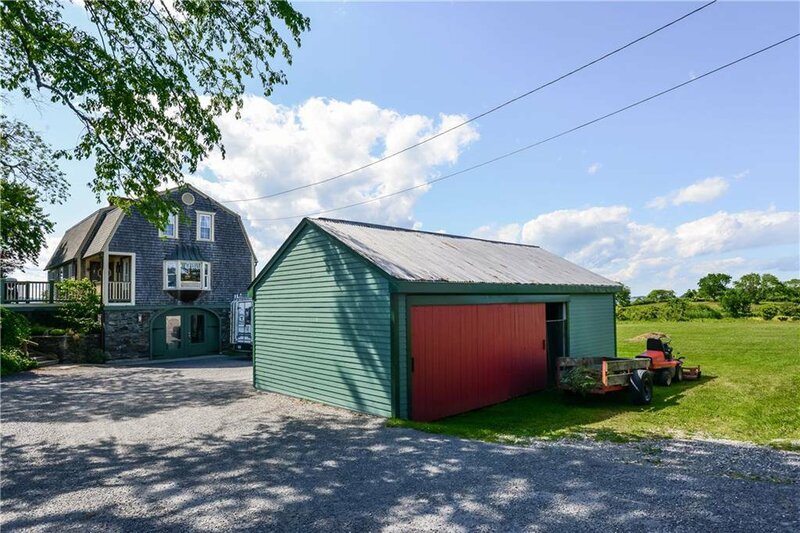 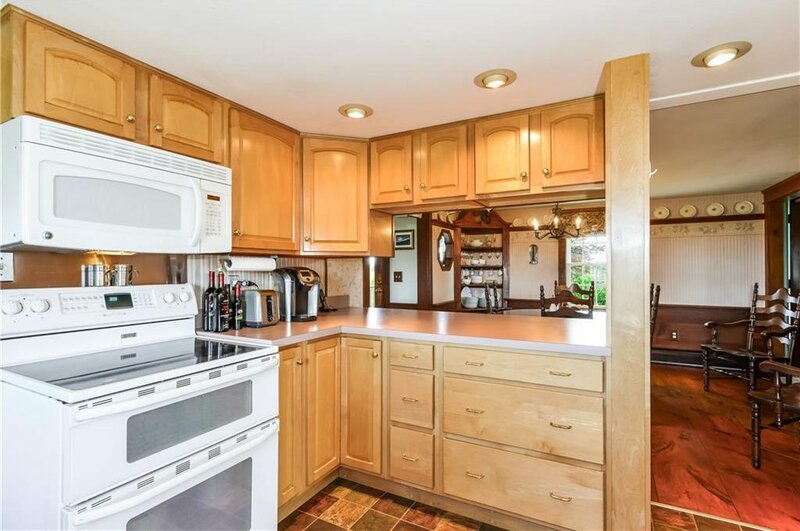 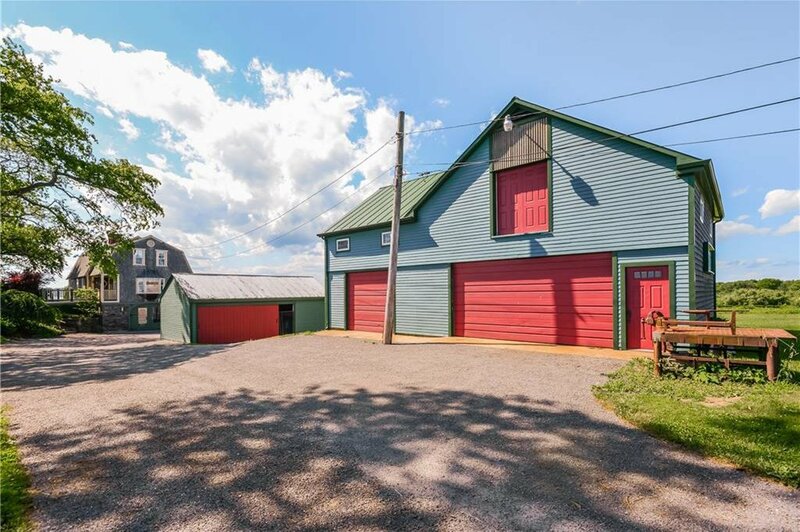 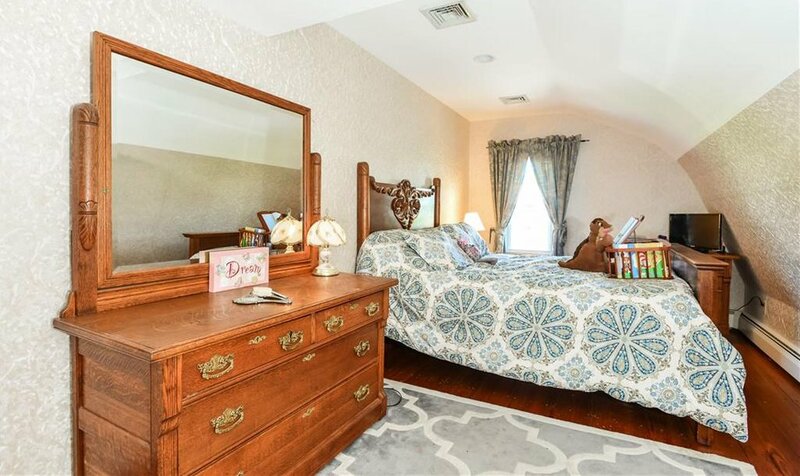 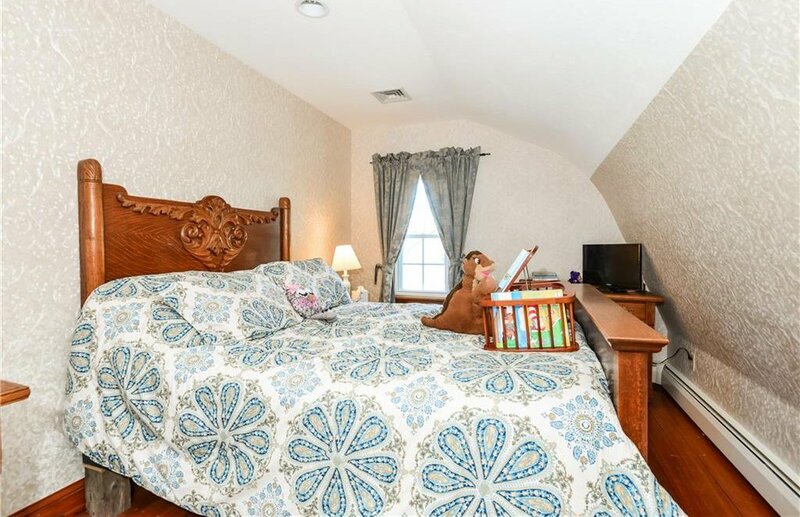 Featuring three separate residences plus a detached 2-story barn with potential second floor art/yoga space, garage, and multiple outbuildings. 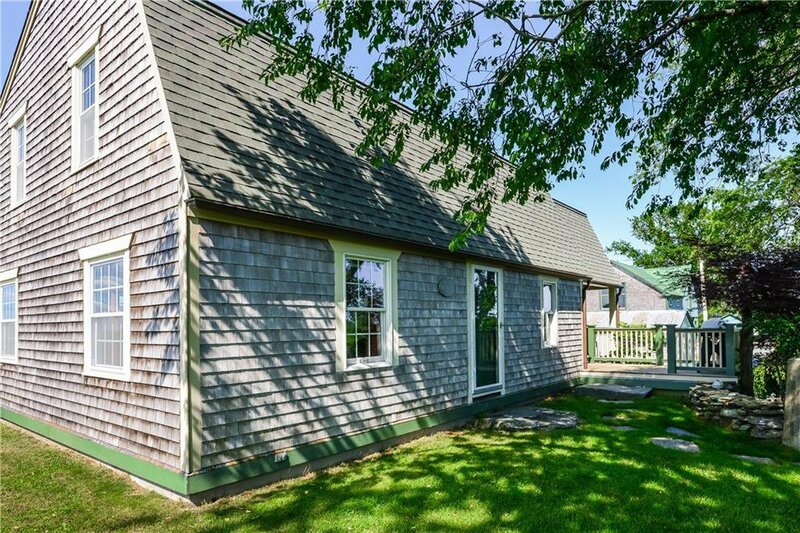 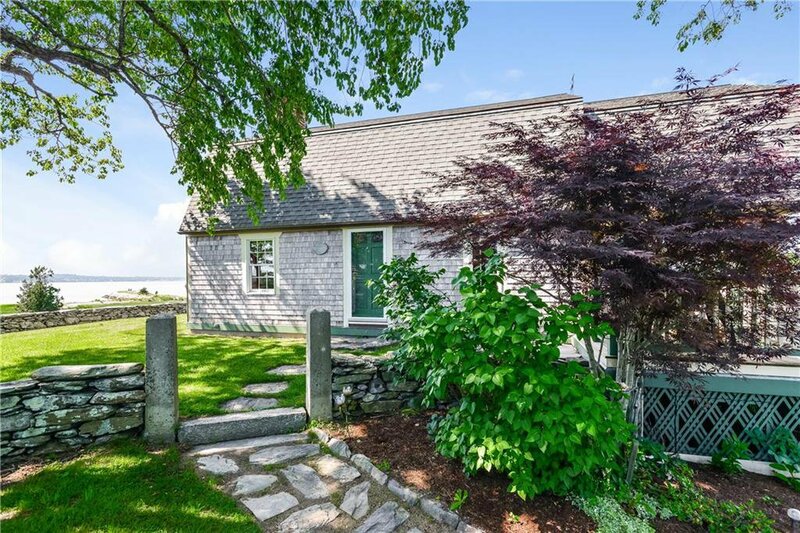 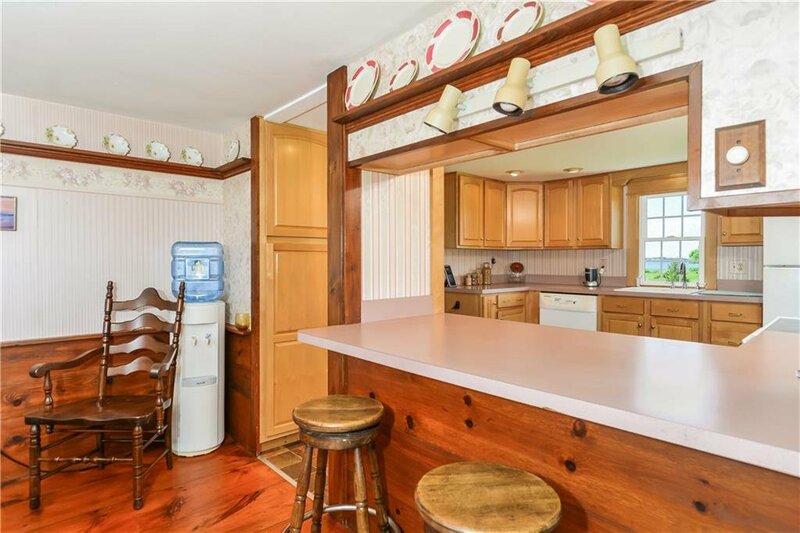 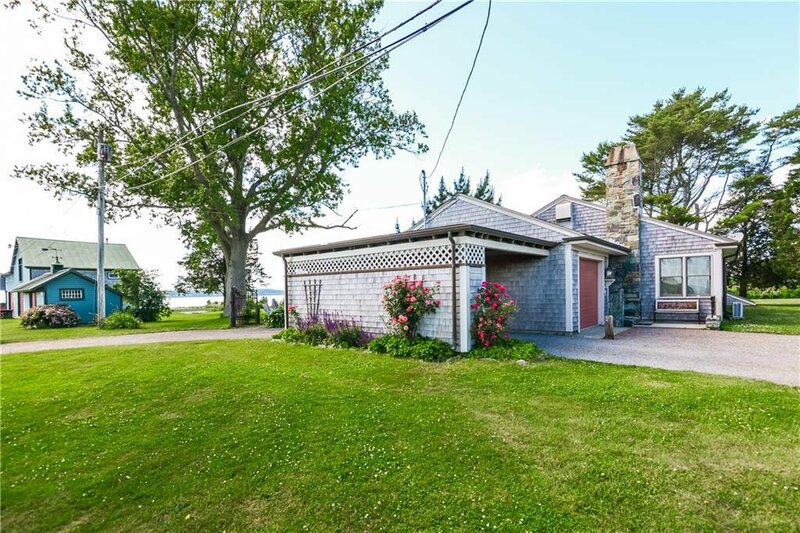 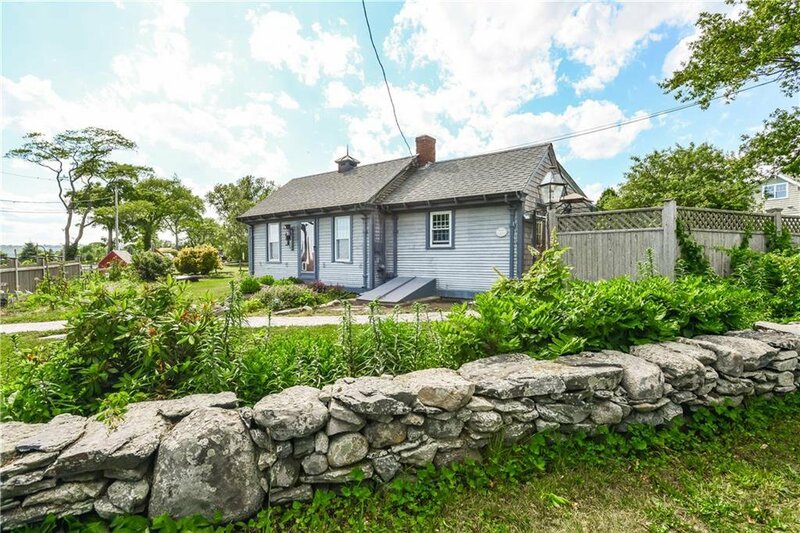 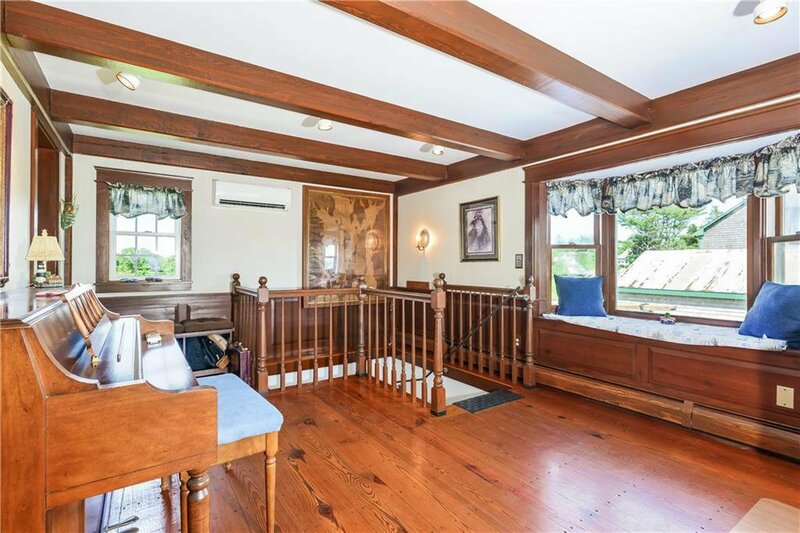 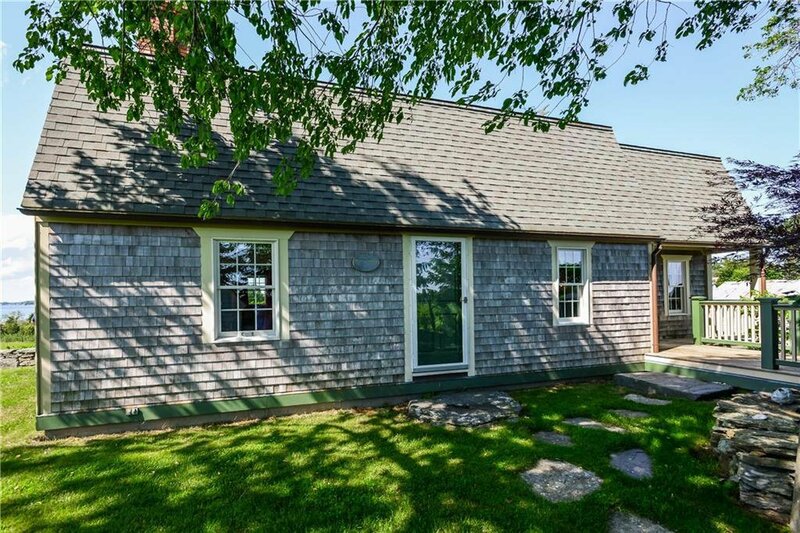 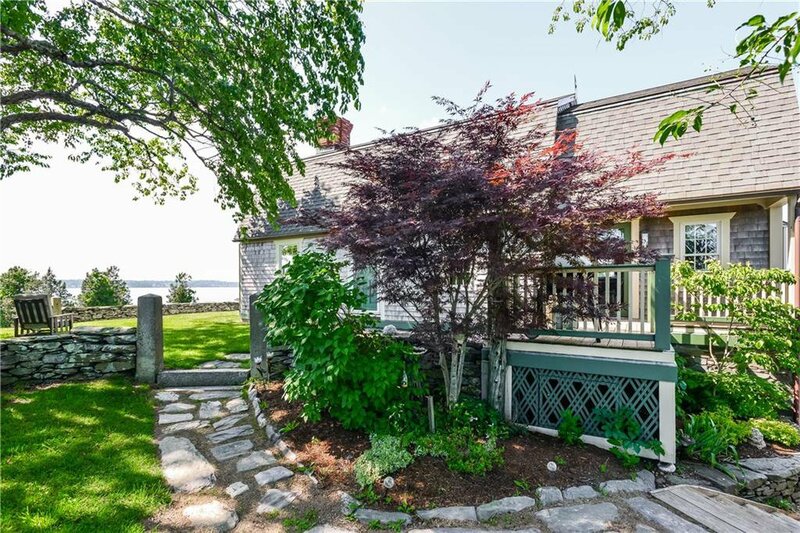 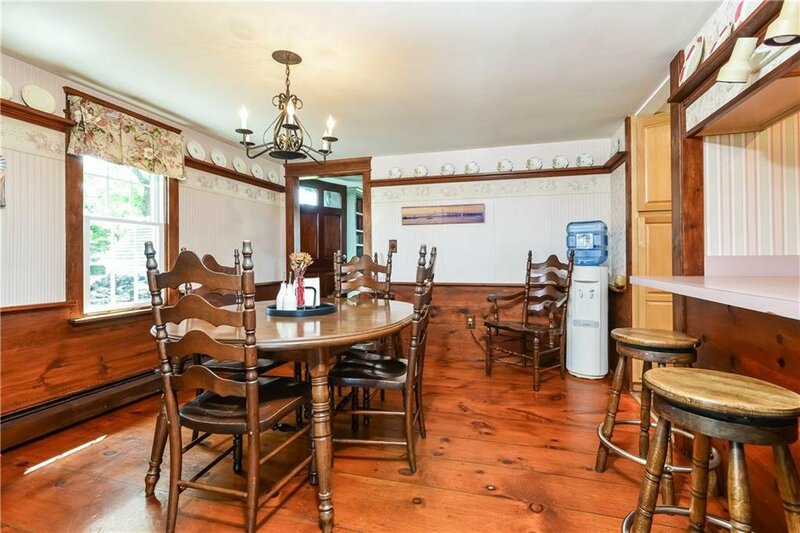 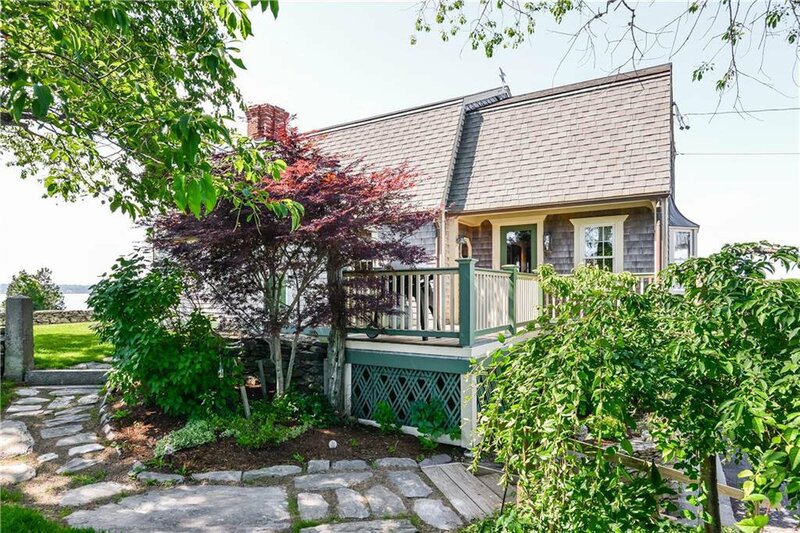 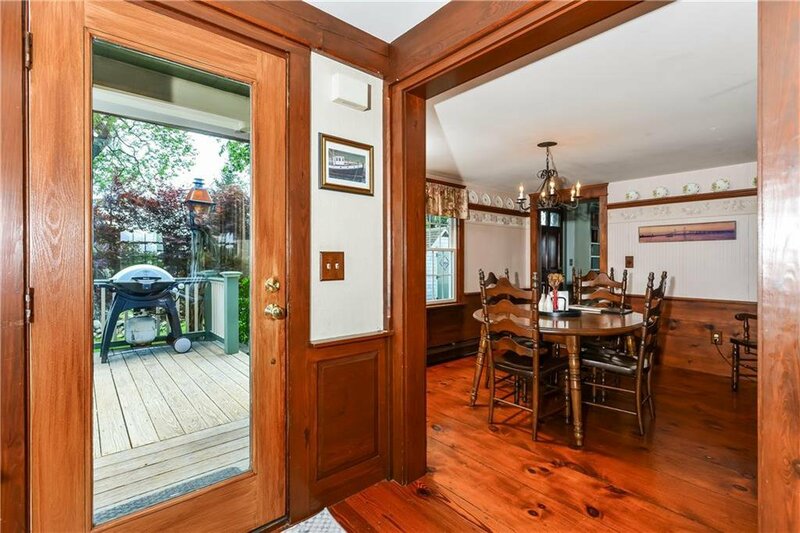 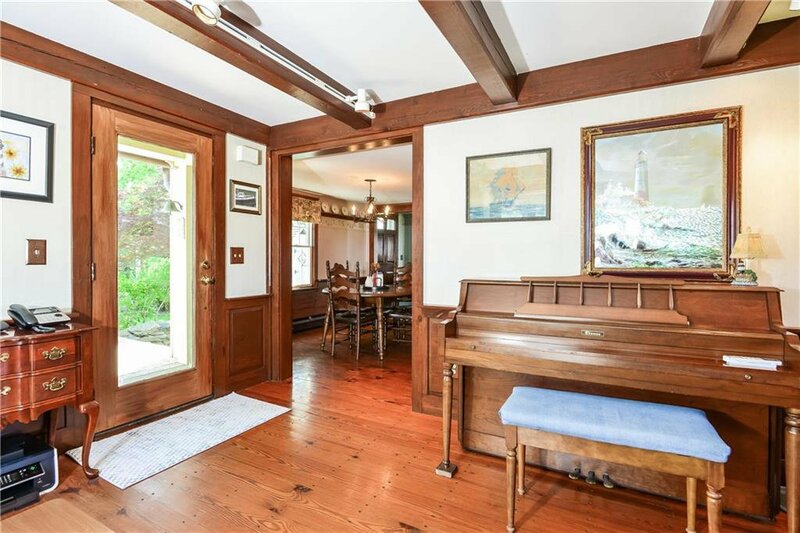 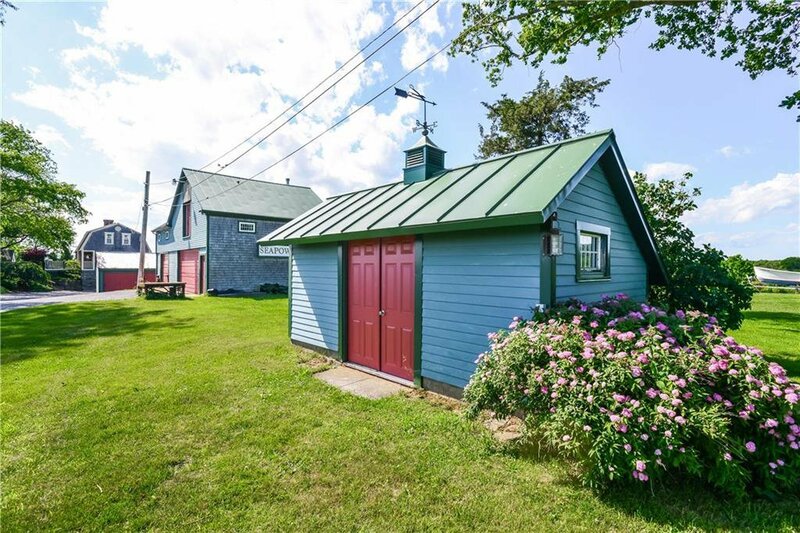 Situated at the end of a private laneway facing the water the largest Gambrel Style home features 3-beds, 1.5-baths and hidden workshop/garage on the lower level. 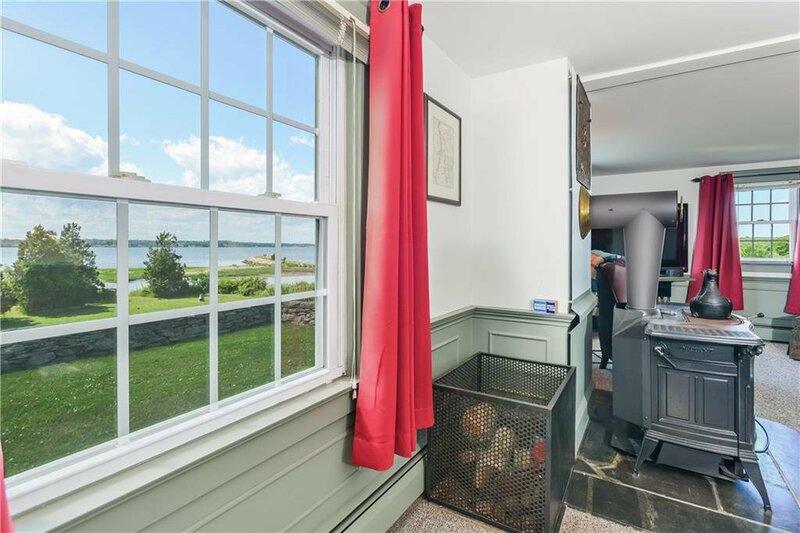 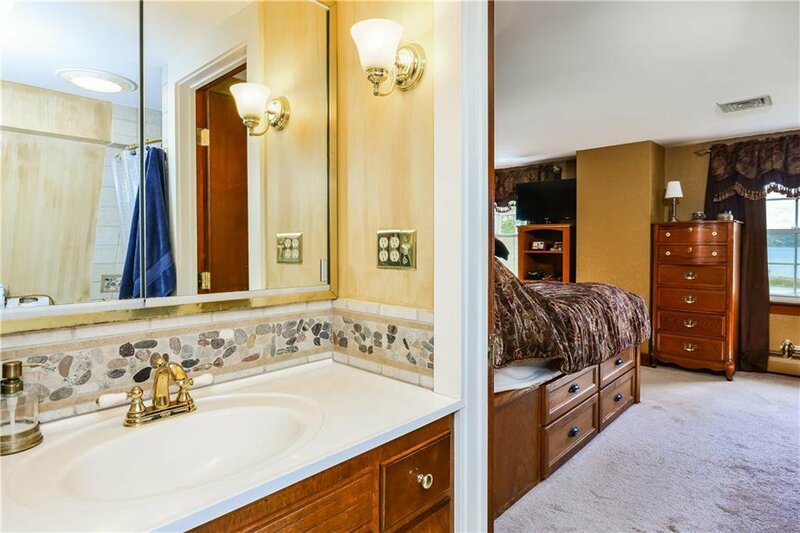 The second residence is currently a rental, affording single-level living with 3-beds, 2-baths, fireplace, attached 1-car heated garage and patio with water views. 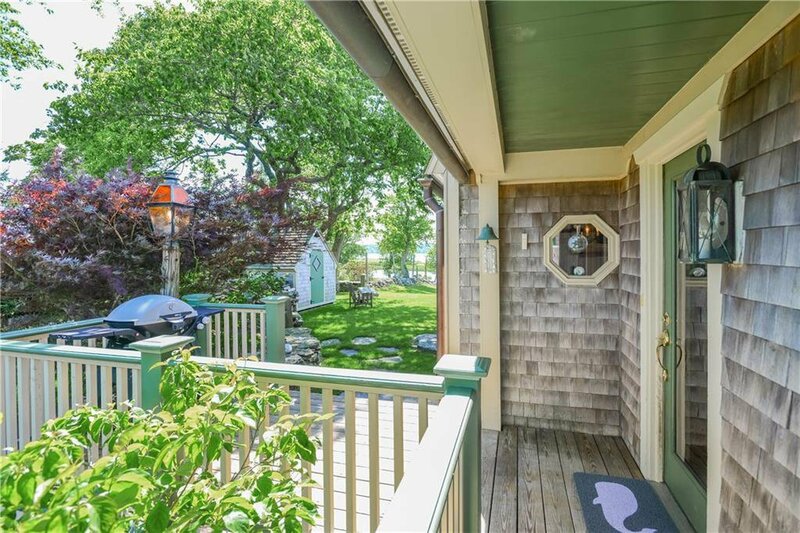 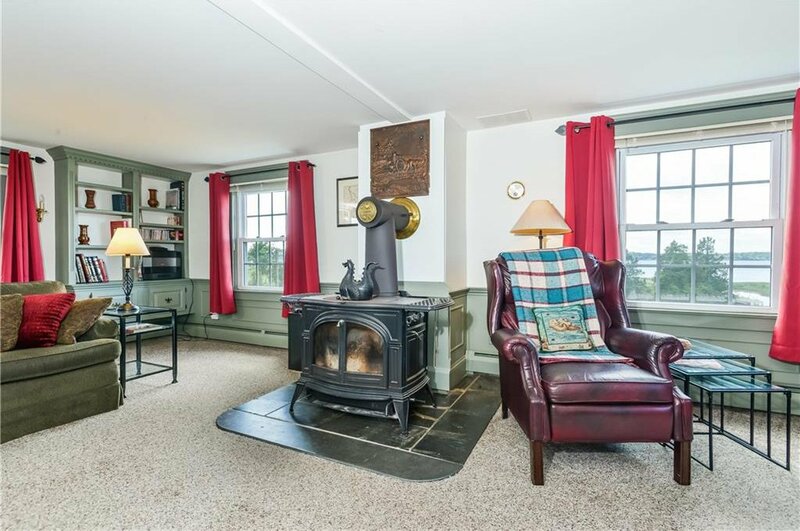 The third residence is the original cottage lovingly built on-to over the years by the ownerâ€™s and their parents starting in the 1950s and retains every ounce of coastal cottage charm. 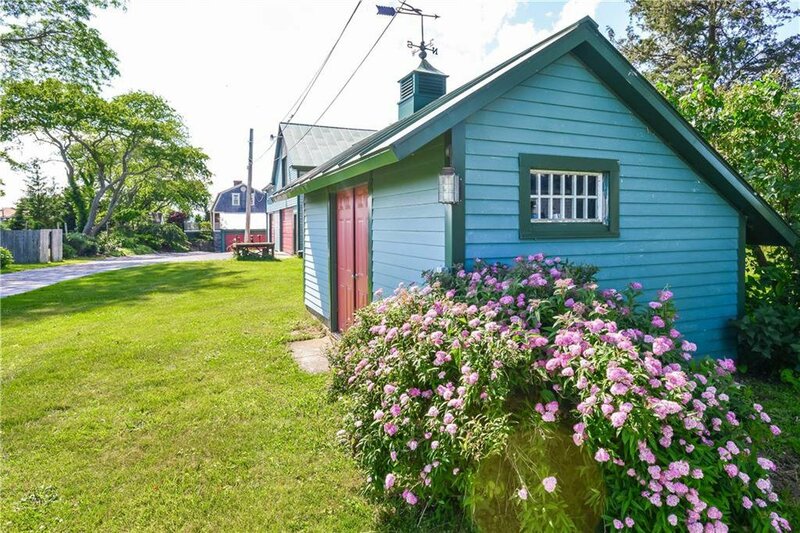 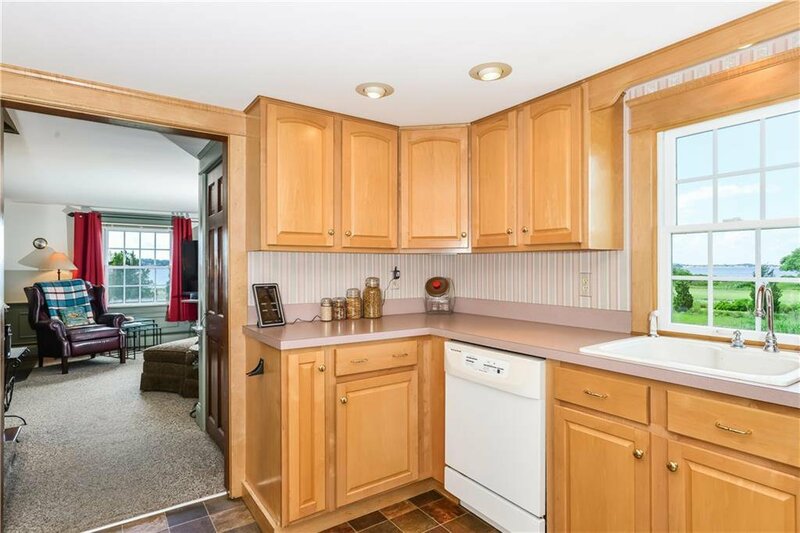 The cottage features 2-bed, 1-bath, kitchen, dining room and separate den. 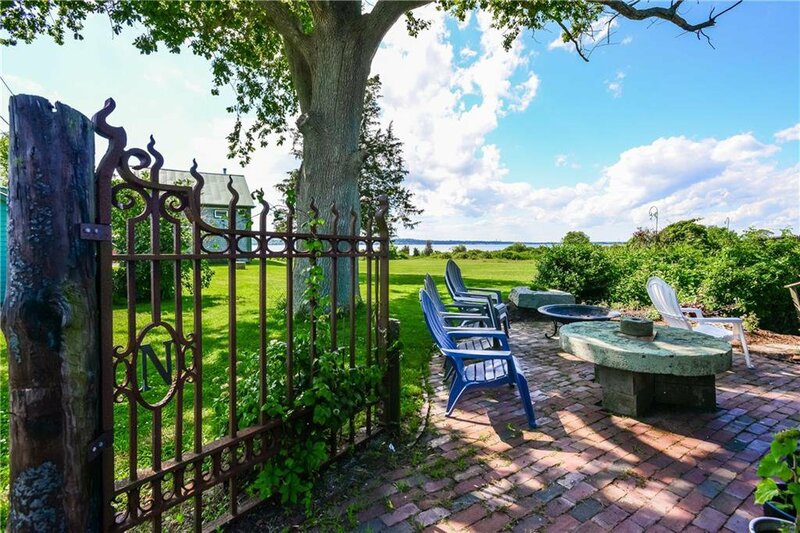 Dine outdoors on the stone patio surrounded by flowering perennial gardens, and salty offshore breeze. 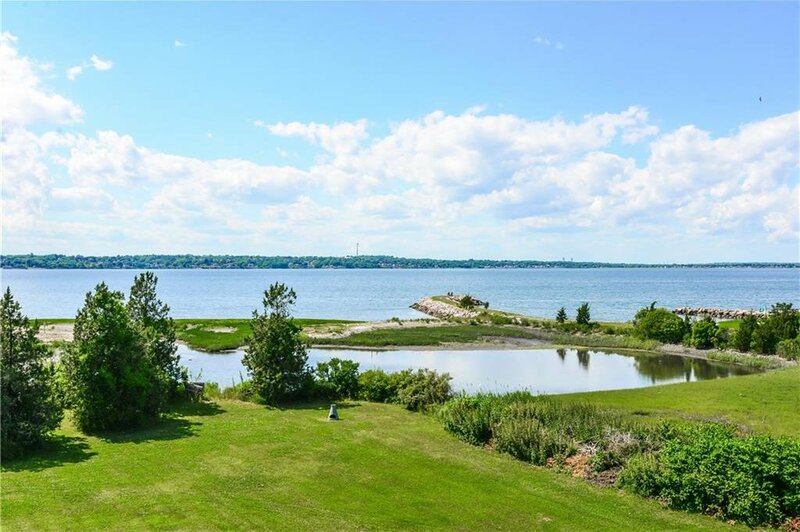 Each home is a short stroll to the shore where family and friends can swim, kayak, paddle board, wind surf and sail. 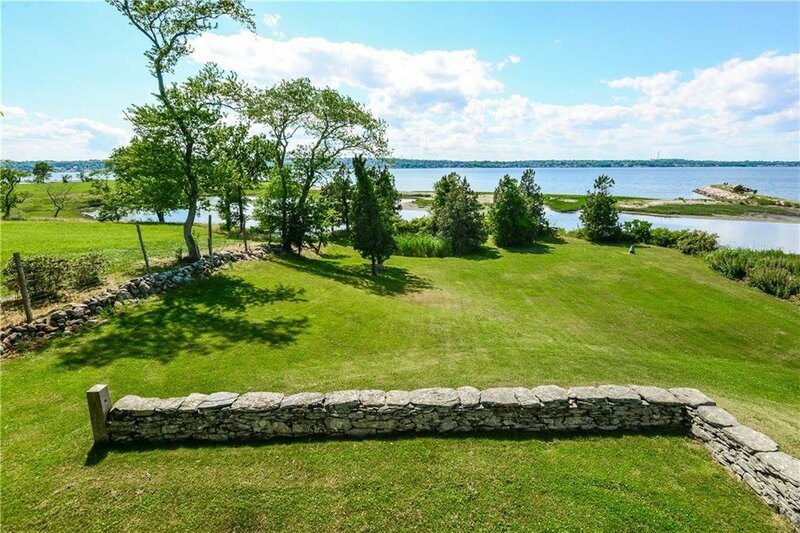 The possibilities here are endless with the potential to rent one home to satisfy the yearly tax bill while still affording a large family compound, gentleman's farm or waterfront retreat.